At The Memory Center, we believe the challenging conditions of an aging brain should be met with a caring, interactive community designed around the individual. One that recognizes them for who they are today. 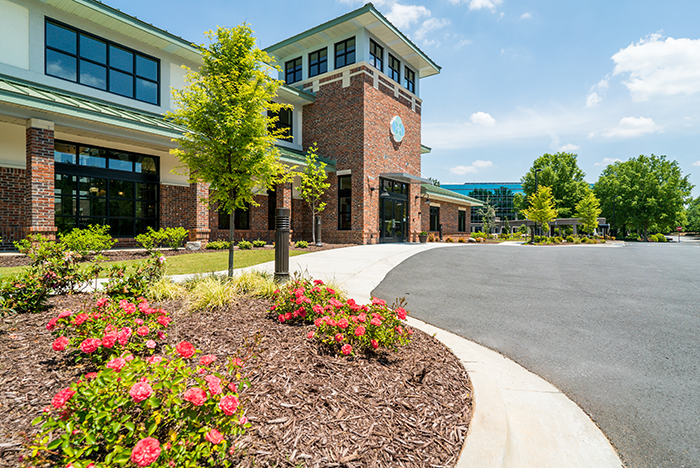 Our newest community, The Memory Center, Atlanta is now open and is the most comprehensive facility specializing in the care of those living with Alzheimer’s and dementia in the Atlanta area. 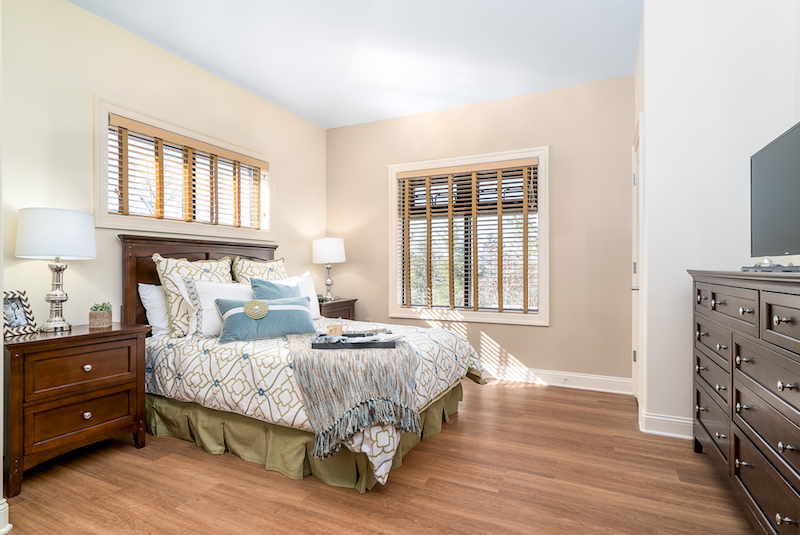 Located in Johns Creek next to City Hall and Emory Johns Creek Hospital at 12050 Findley Rd the community is comprised of 48 residential suites designed and constructed around our innovative Town Center concept. The Town Center is a centralized, interactive area featuring a movie theater, library, general store, bank, tavern, ice cream stand and salon along with icons to represent historical Atlanta. The design concept divides into four neighborhoods of 12 suites, each with its own residential environment that includes living rooms and dining areas. See the Atlanta community floorplan or room floorplans. Within a short walk of their apartment, each resident will discover multiple amenities throughout the neighborhood, yet will have no trouble finding their way back. Residents have access to landscaped secured outdoor courtyards and walking paths for freedom and movement in a safe and secure environment. Contact Us today or Download Our Brochure to find out more about The Memory Center, Atlanta.